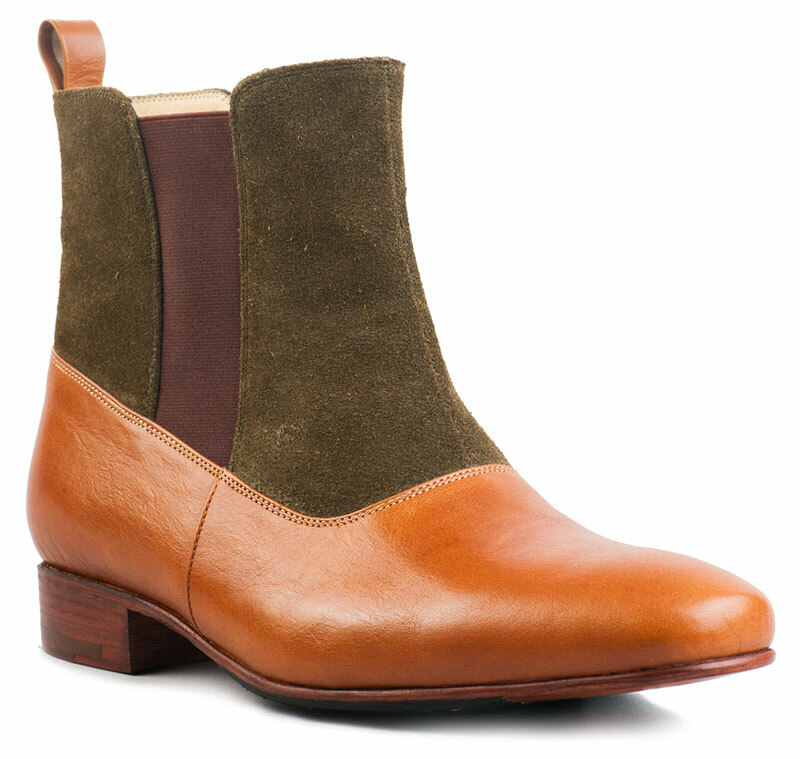 Cuban heel boots have evolved over the past years. With different styles that take us back to the Victorian era, they have now evolved into modern footwear seen on the runway. They have also become a favorite amongst today’s stylish men. Don's Footwear, our designers always aim for excellence when it comes to Cuban heel boots. We are passionate and produce one of the best customized boots in the industry. We take pride in announcing the fresh and rugged range of Fashion Boots – our own rendition of the timeless Cuban heel boots. Fresh from the runway, our limited collection of Fashion boots make a powerful fashion statement with their everlasting style, every time you step out wearing our amazing boots. Our modern and fashionable design has kept the timeless and classy appeal of the Cuban heel boots intact, designed to be edgy and sleek to the touch. We have an extensive range of different leather and colors to choose from. A mixture of different materials with leather, such as premium suede can be seen in our products. If you are looking for the best hand-crafted exotic footwear, then you have reached the right place. We take special orders to create the best in high-quality exotic boots, made from rare snake-skin, alligator-skin and more! 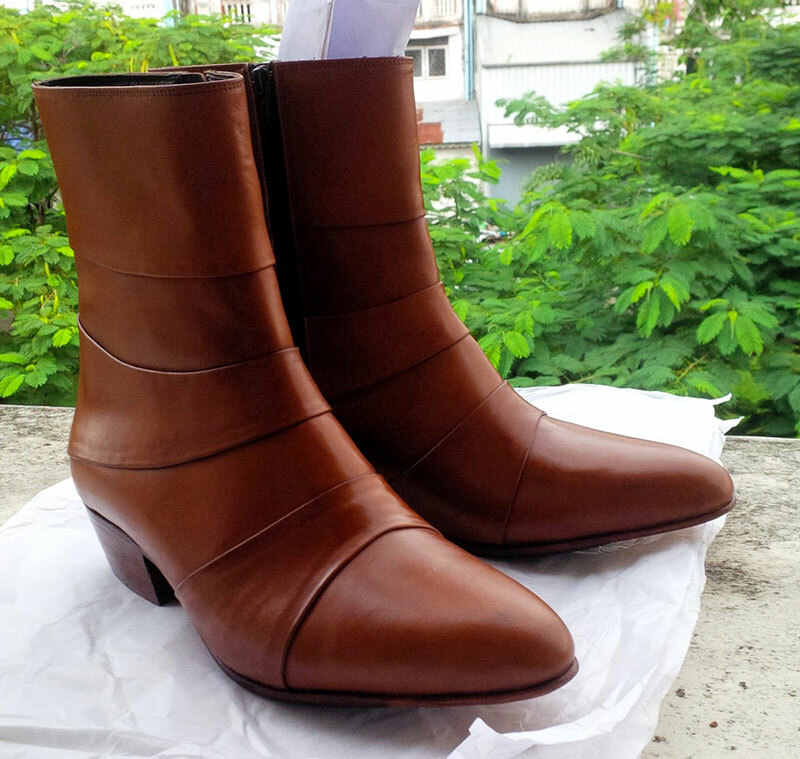 Just contact us, and we will amaze you with a stylish pair of Fashion boots that will amaze no matter wherever you go. Our boots will be your instant favorite and you will love to wear them at every outing or evening dinner. Our Fashion boots are not just stylish, but they are extremely comfortable, making sure that you feel cozy throughout your event, without a single ounce of discomfort. Our products are hand-made and never made in bulk. We believe in producing limited-edition products for the modern and stylish men of today. 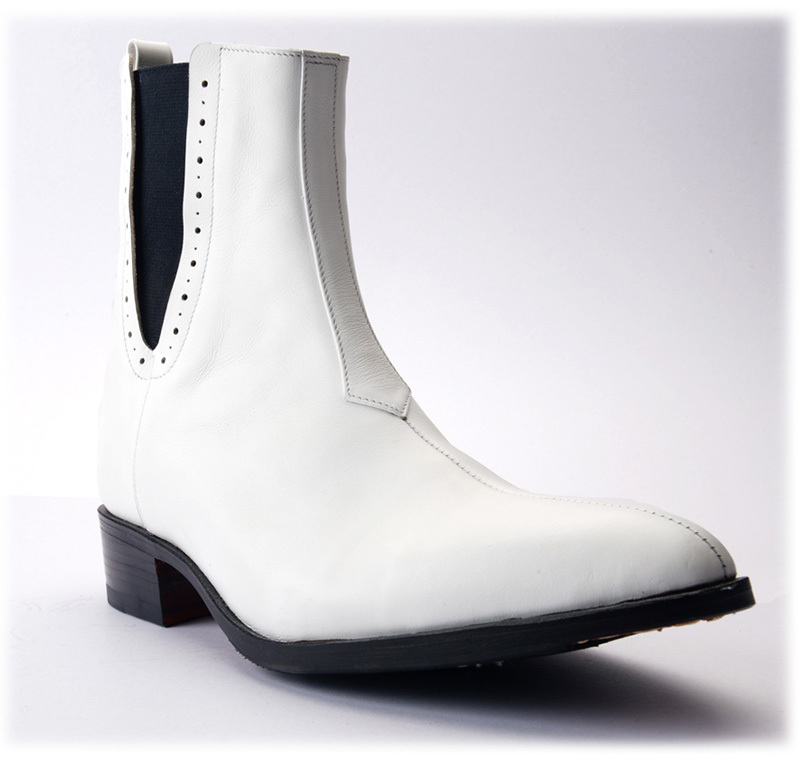 Rediscover effortless style at its best, with these amazing boots produced by Don’s Footwear. These timeless and fashionable boots are the best a men can get.